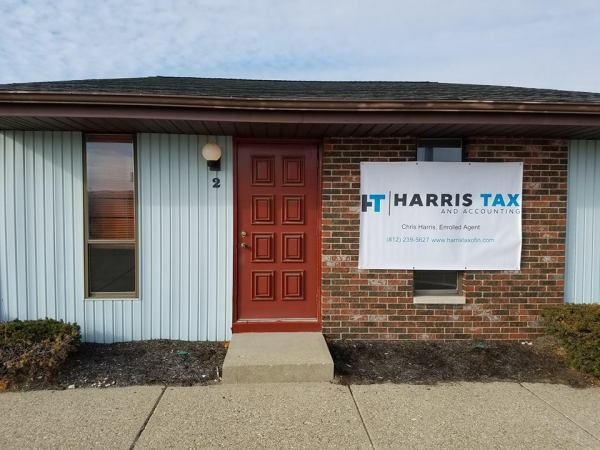 Harris Tax and Accounting opened in May of 2017. 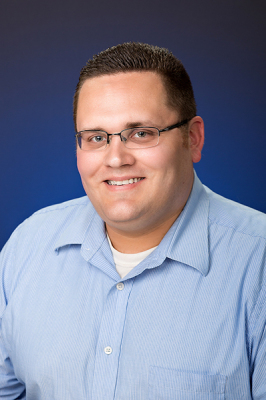 I have 10 years of experience serving the Wabash Valley. Harris Tax and Accounting is a full service tax and accounting firm. Services provided include Tax Preparation, Tax Planning, Full Service Payroll and Accounting for Small Businesses, and Tax Representation before the IRS and State agencies. Over the past year I have expanded my practice and have done virtual accounting and tax preparation for clients across the country. Local affordable prices that can't be beat even if you are on the other side of the country. I graduated from Indiana State University in December 2007 with a bachelor's degree in Accounting. I stayed in Terre Haute providing tax and accounting services at a local tax service for 10 years. I have extensive experience and training in individual tax, small business tax and accounting, & tax represenation. I am an enrolled agent, which allows me to practice before the IRS and help clients with their tax issues. I have been a member of the National Association of Enrolled Agents since 2011. I have served as a director on the Indiana Society of Enrolled Agents board since August 2012. I focus on building client relationships while providing efficient and professional services. FACING ERIE CANAL RD, JUST SOUTH OF MARGARET AVENUE! !